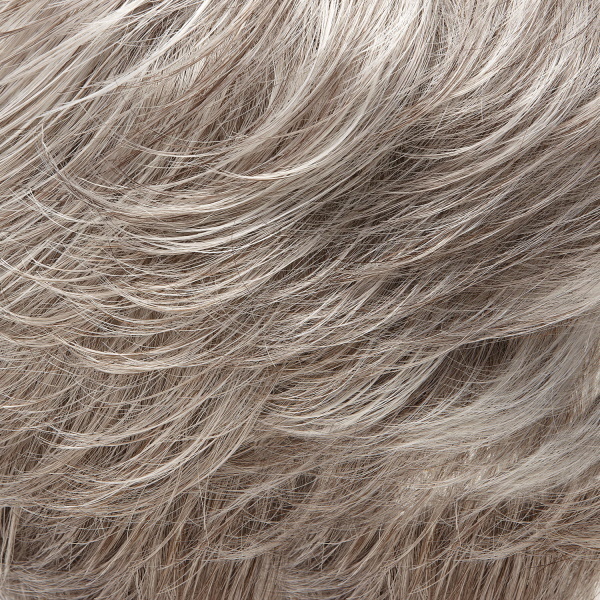 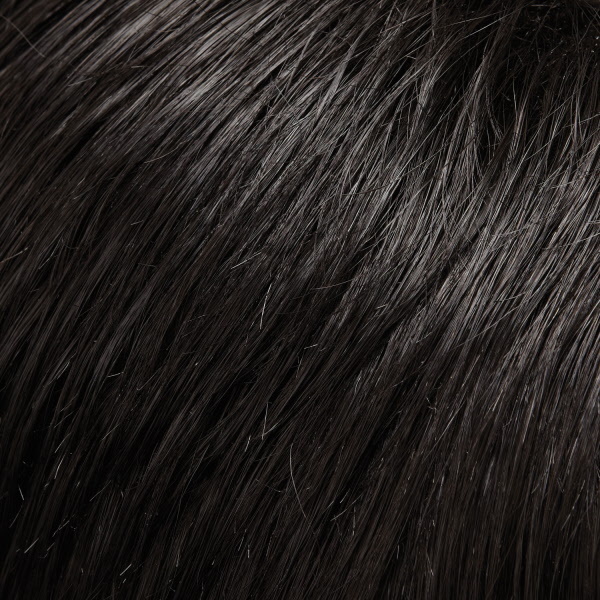 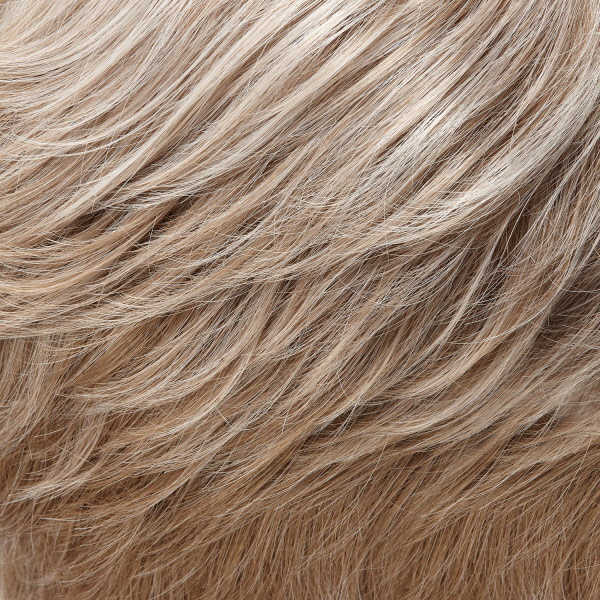 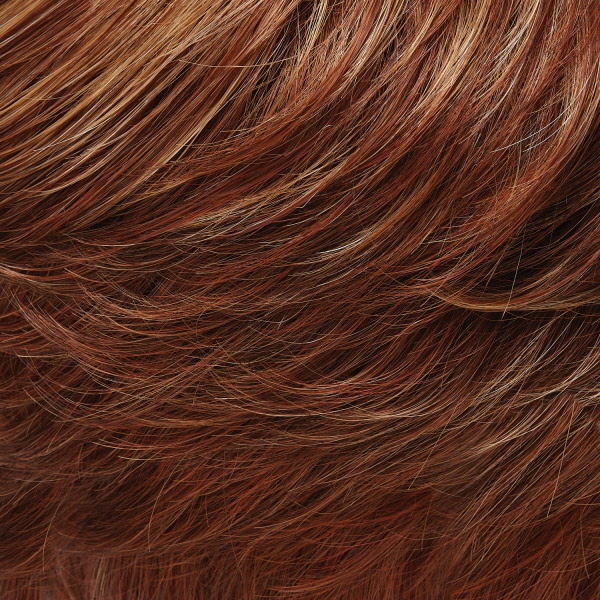 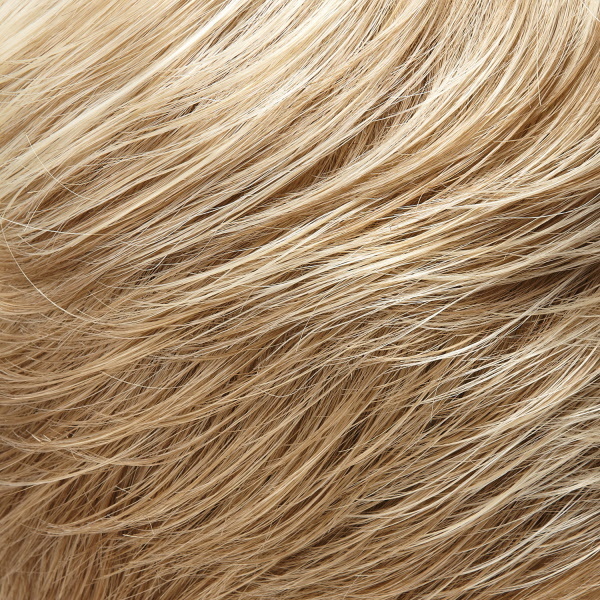 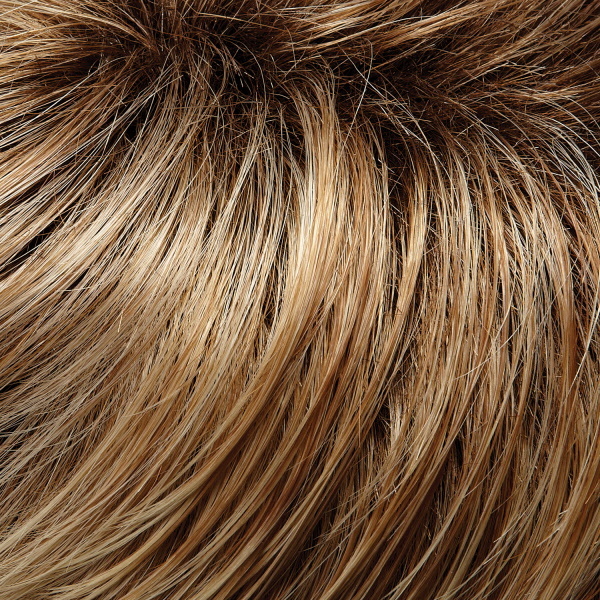 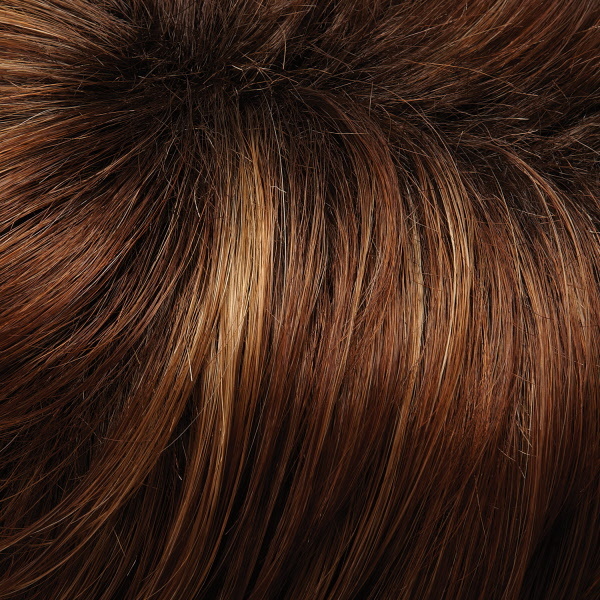 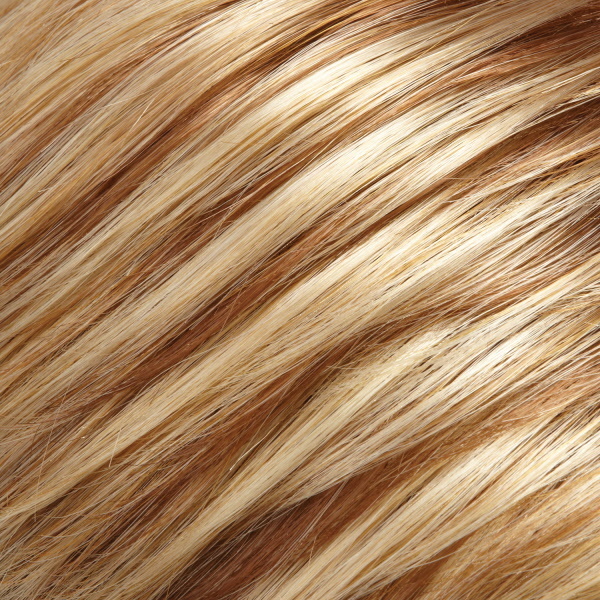 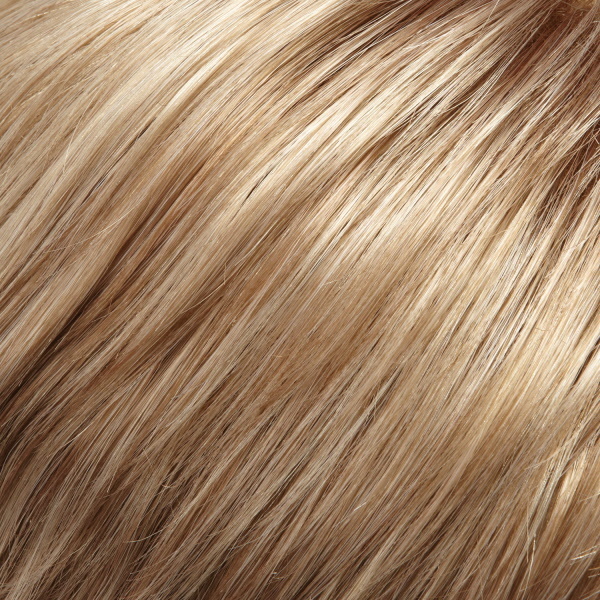 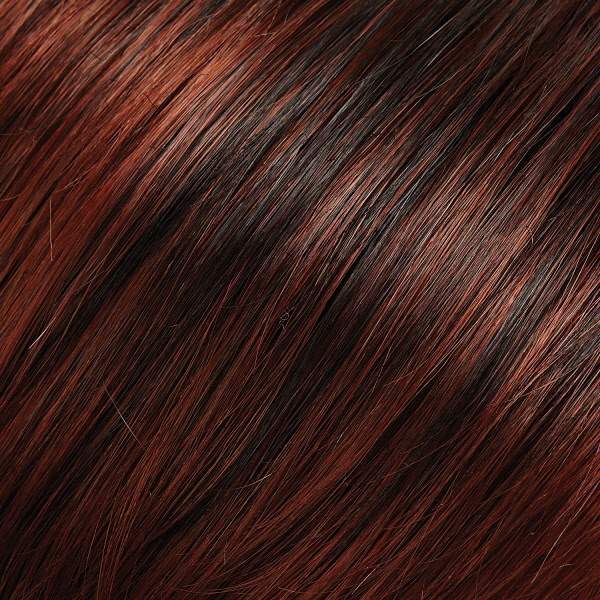 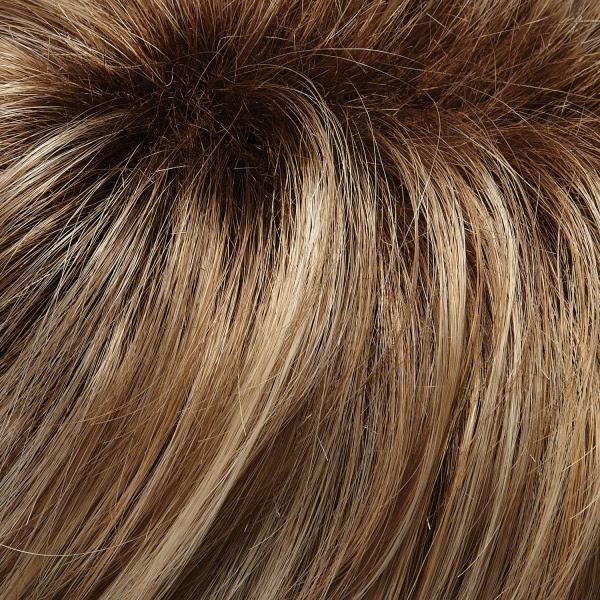 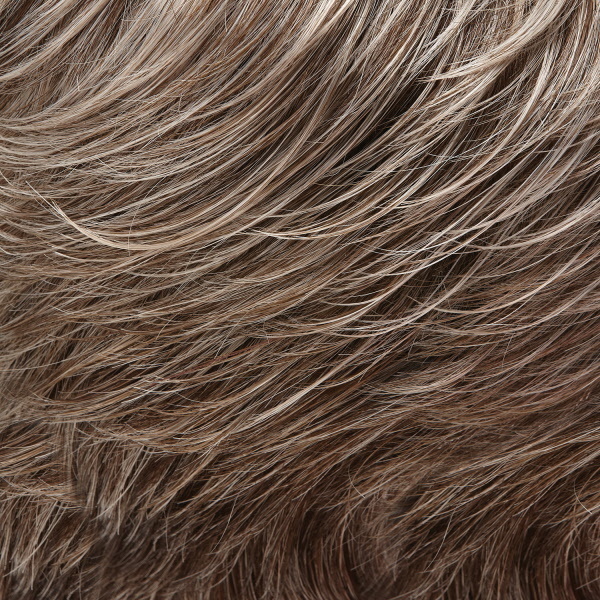 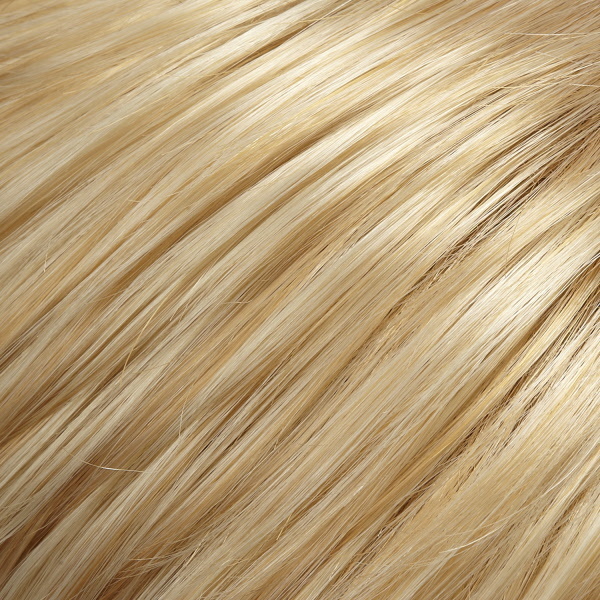 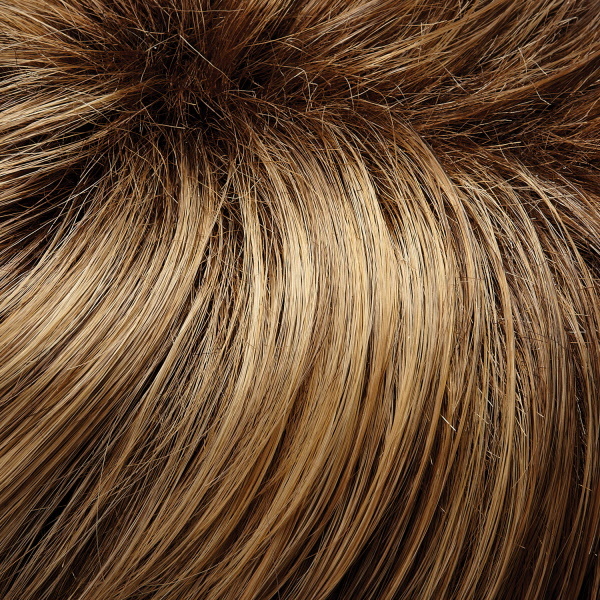 Bowie by Jon Renau is a timeless short shag that includes all over layers on top and sides. 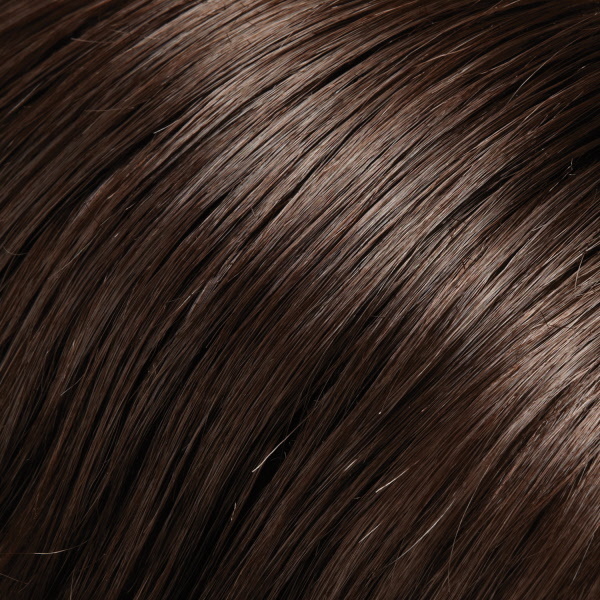 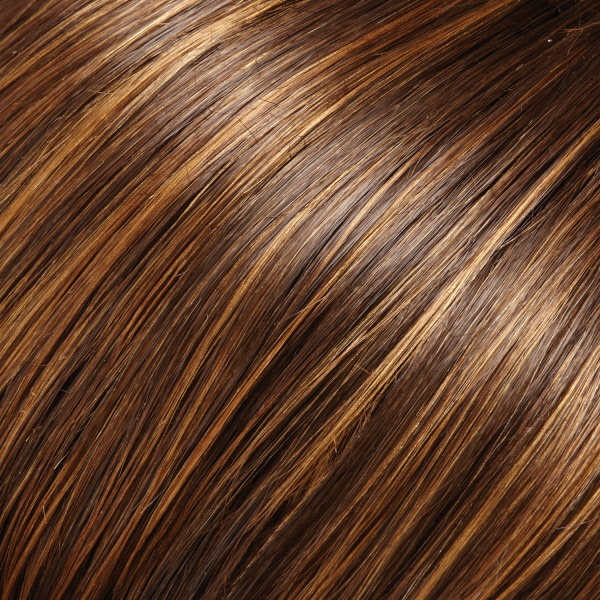 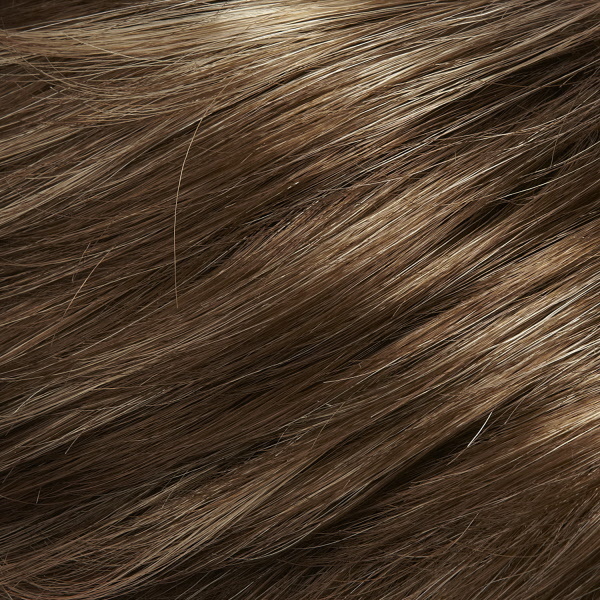 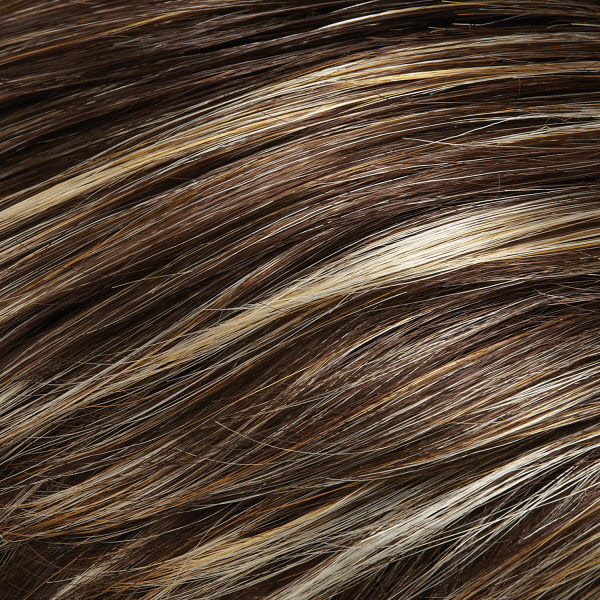 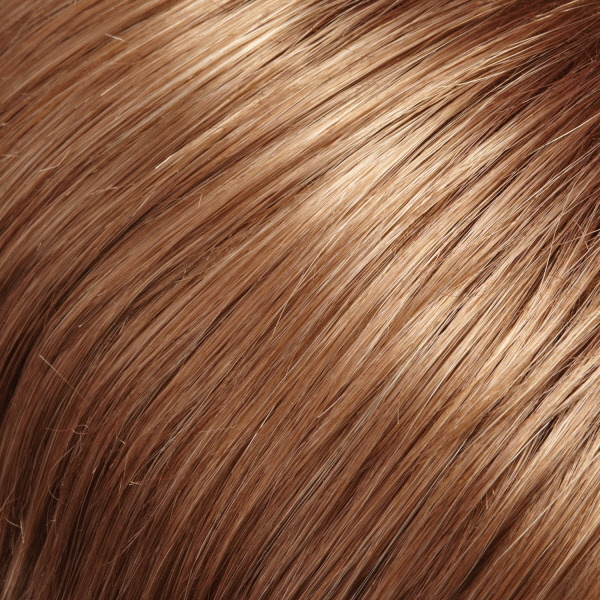 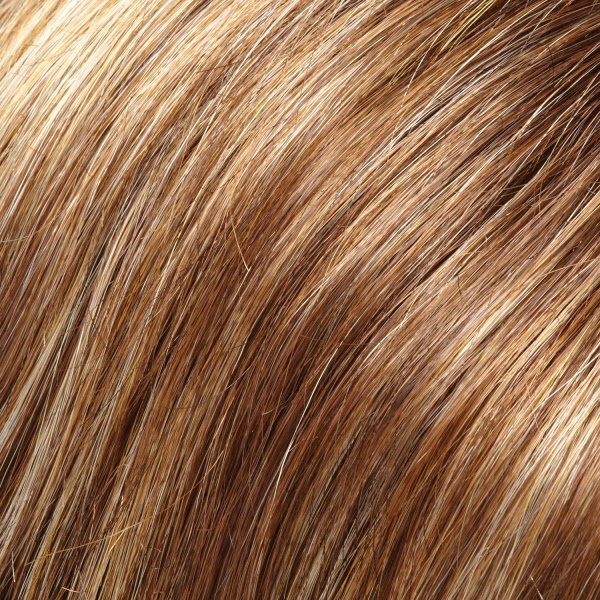 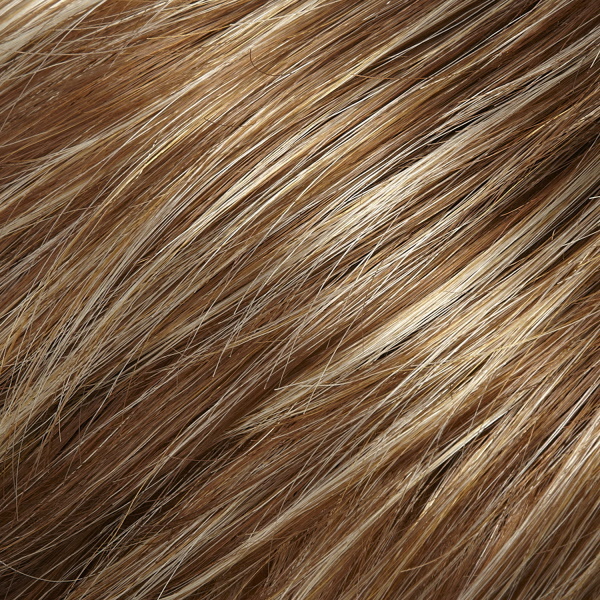 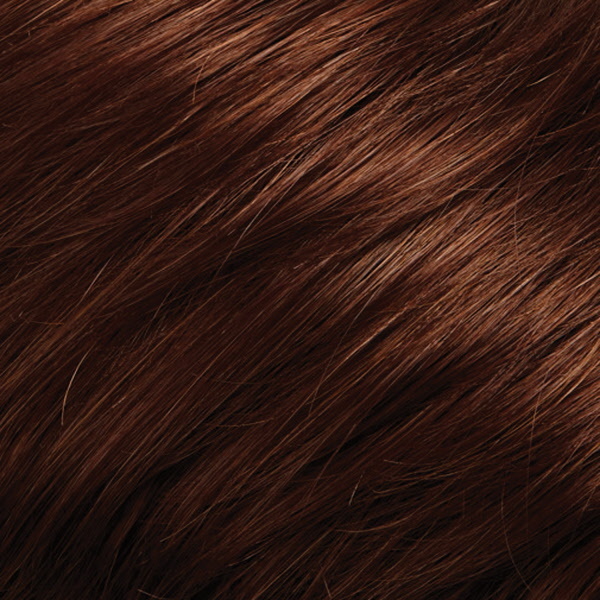 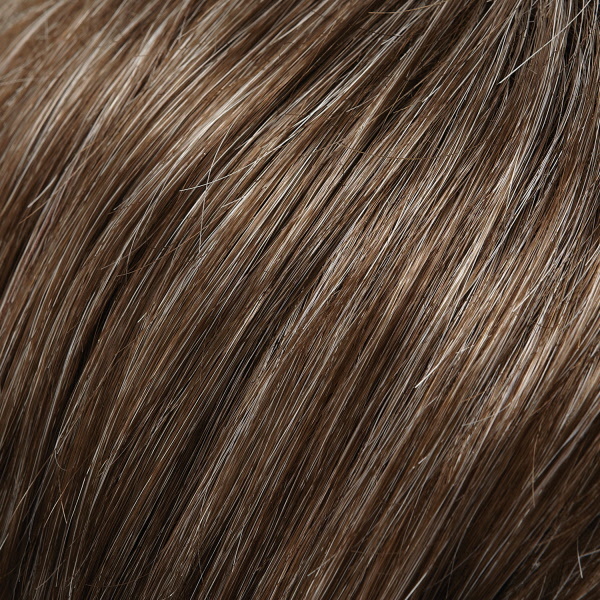 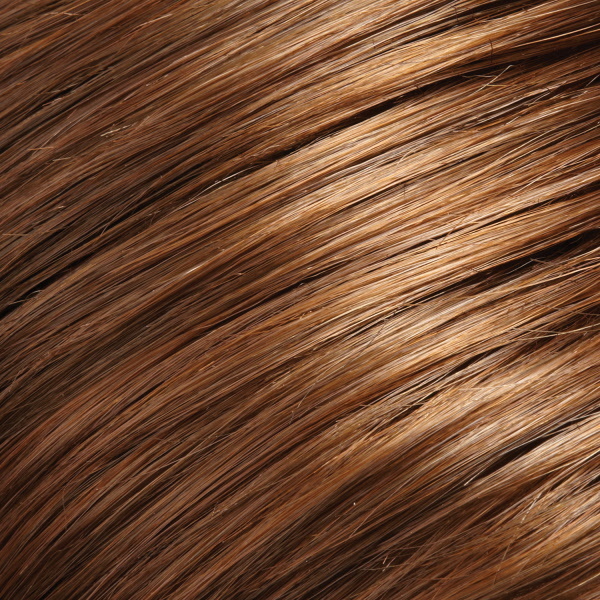 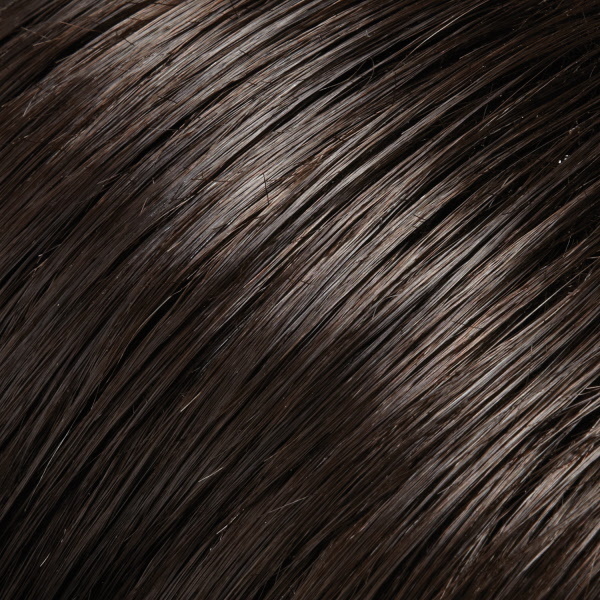 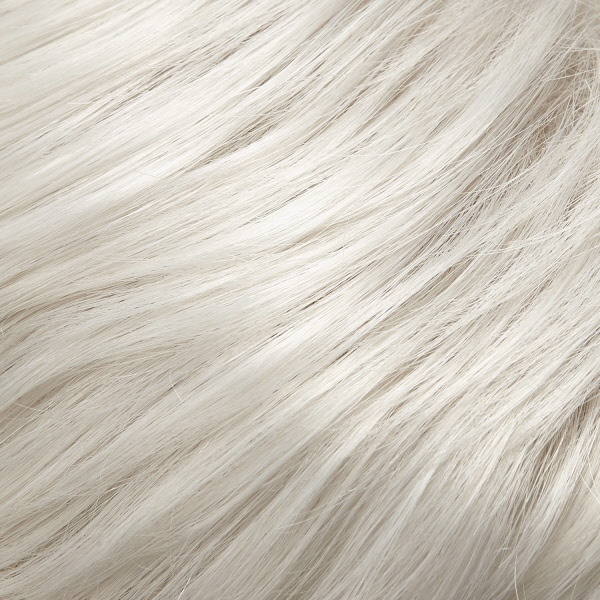 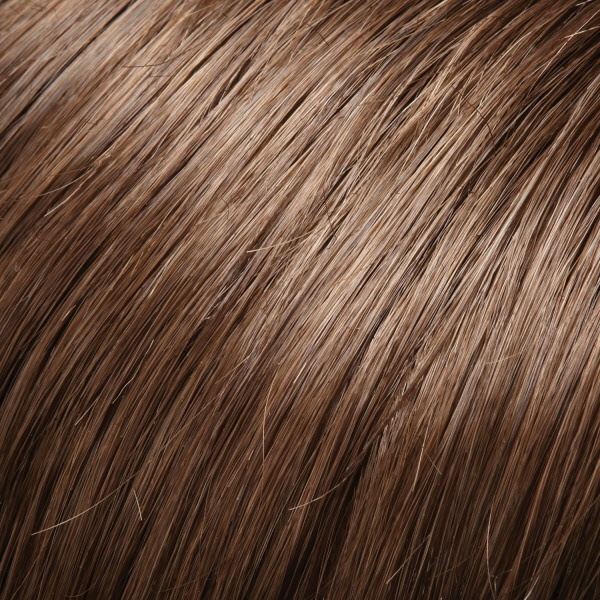 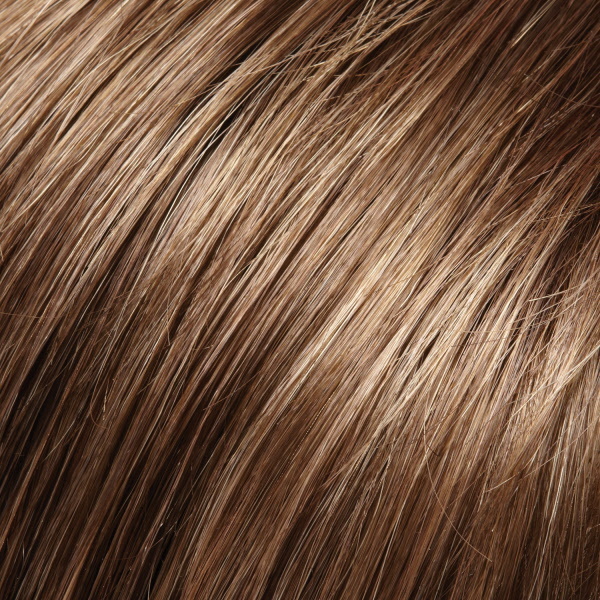 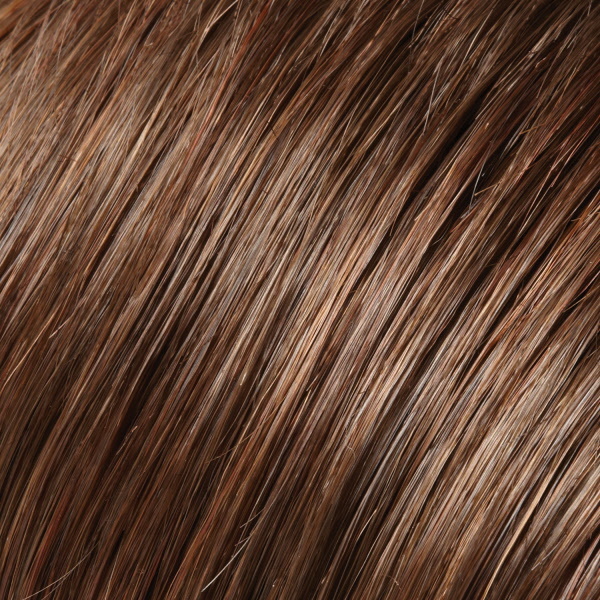 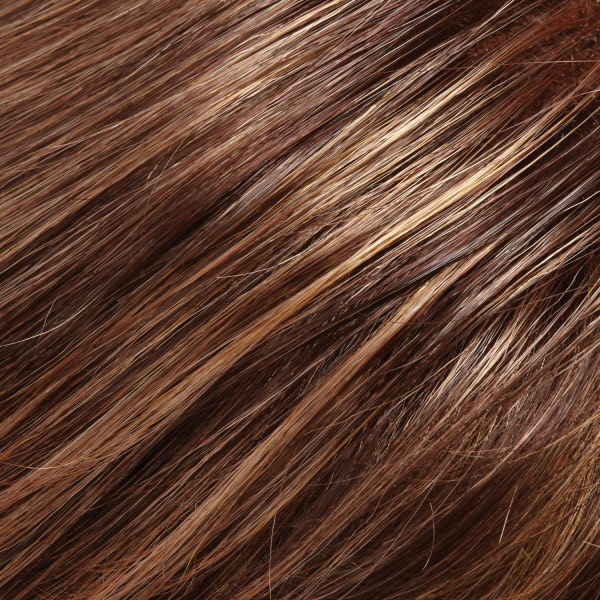 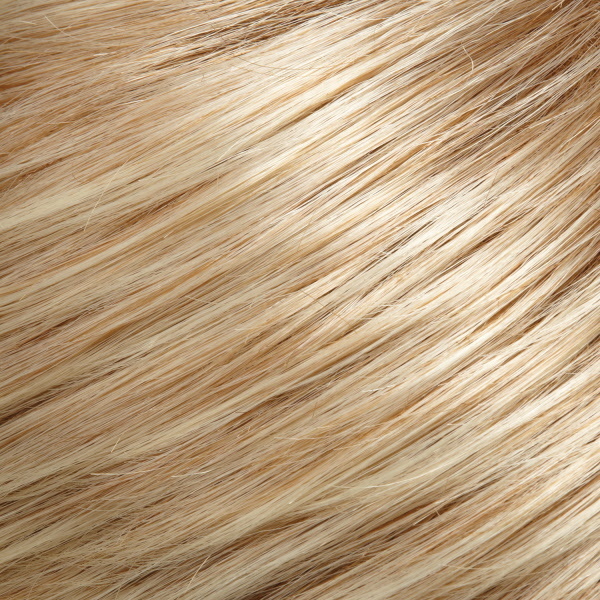 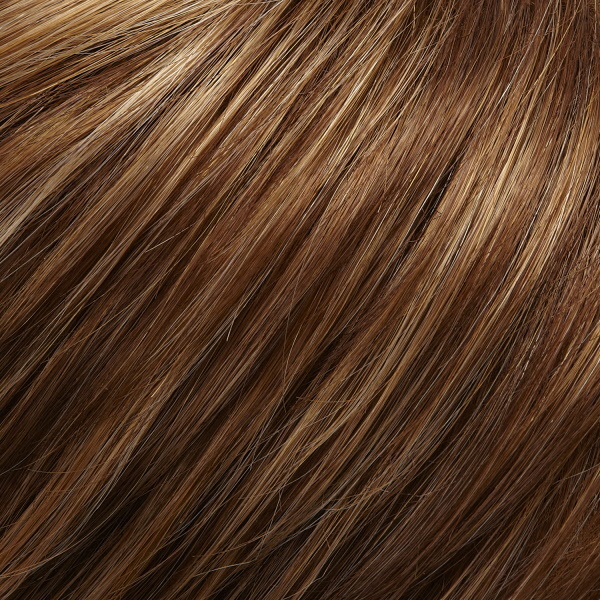 Bowie uses Jon Renau’s innovative SmartLace™ technology and is precut, featureing individually hand-tied fibers along the front which allows you to style the hair off of the face and creates a completely natural hairline. 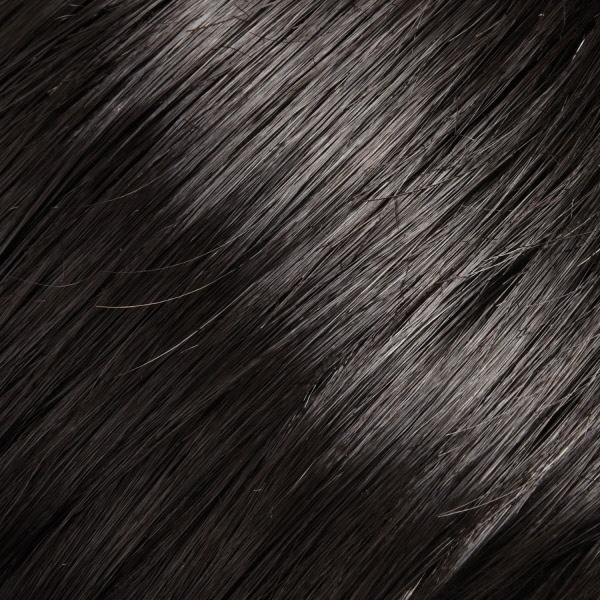 The lace front extends temple to temple and measures approx 4.5 inches wide. 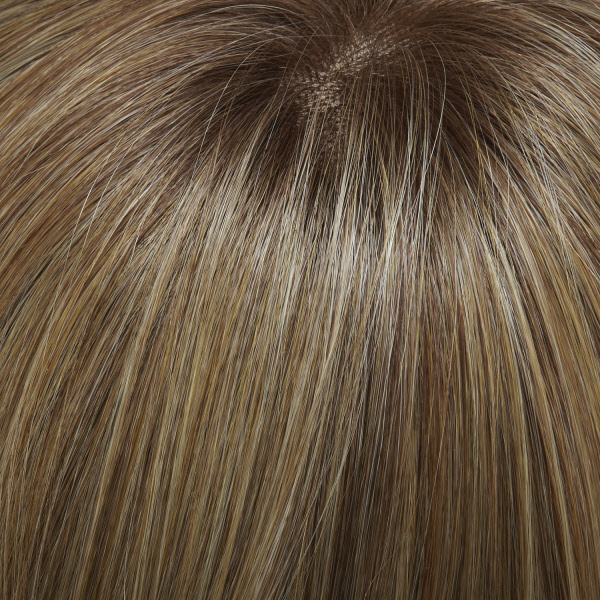 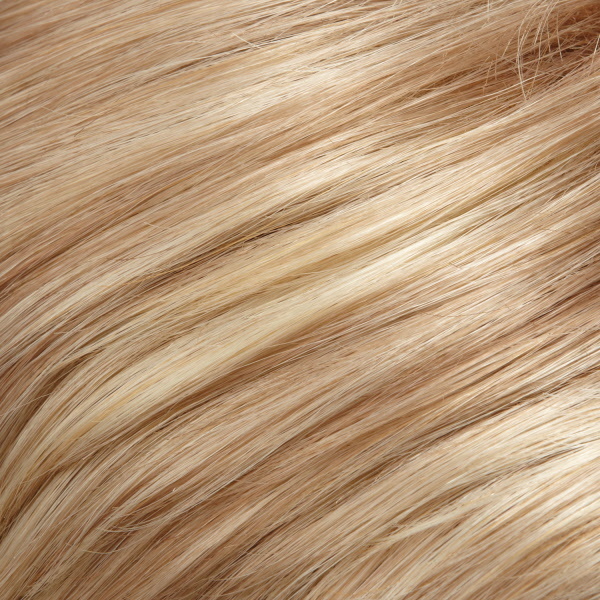 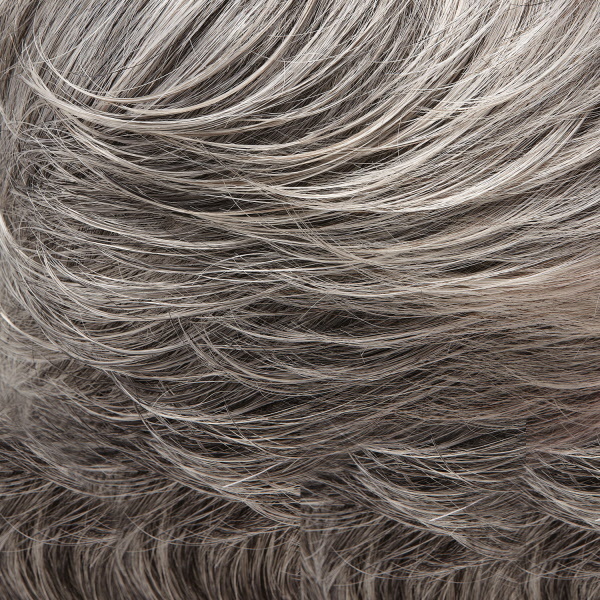 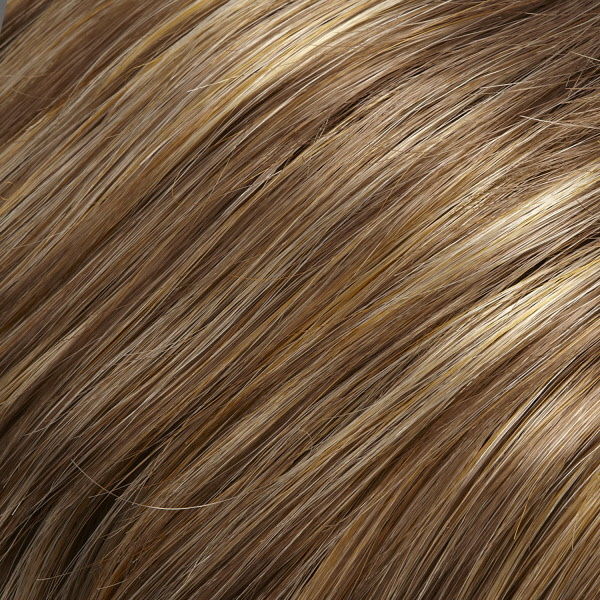 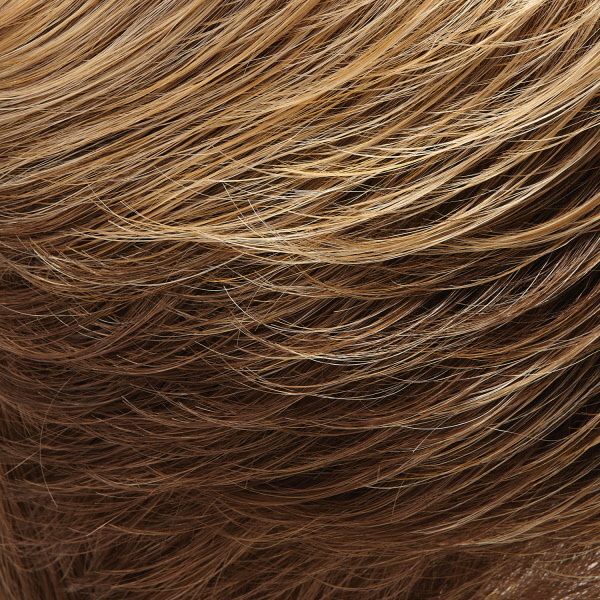 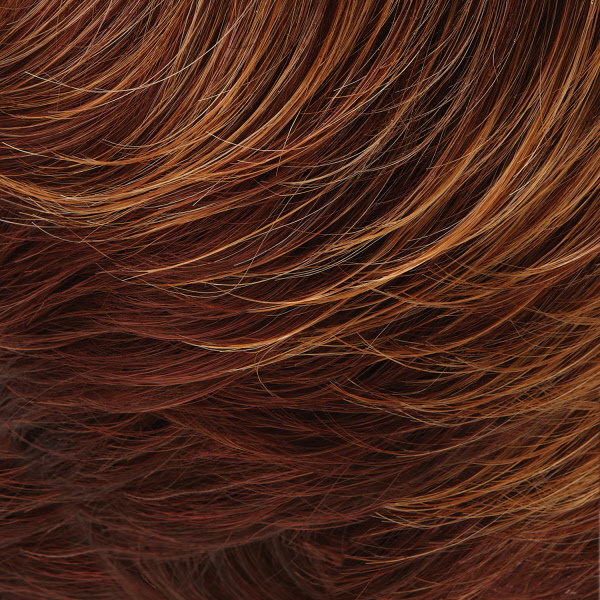 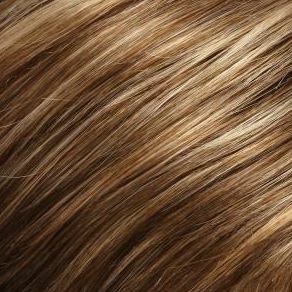 This unique lace front hairline is combined with Jon Renau’s signature O’Solite capless construction making Bowie affordable, comfortable and ready-to-wear straight out of the box.